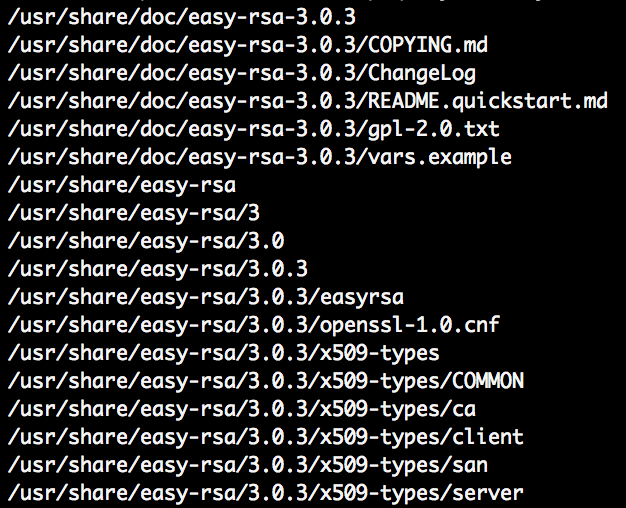 openvpn Archives | It`s full of stars! 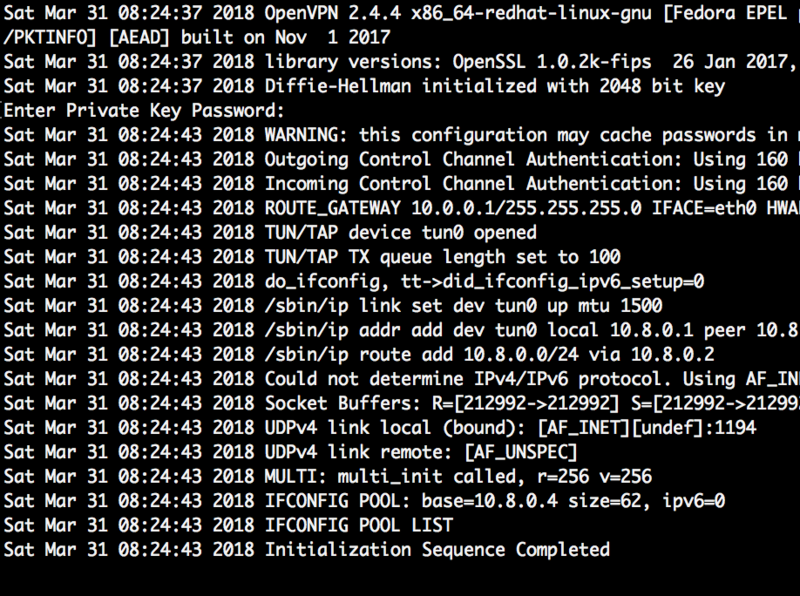 While setting up OpenVPN I came accross some common errors or workarounds that make life easier. To make it easier to remember these I have documented them in this blog. Maybe they are useful for others as well. 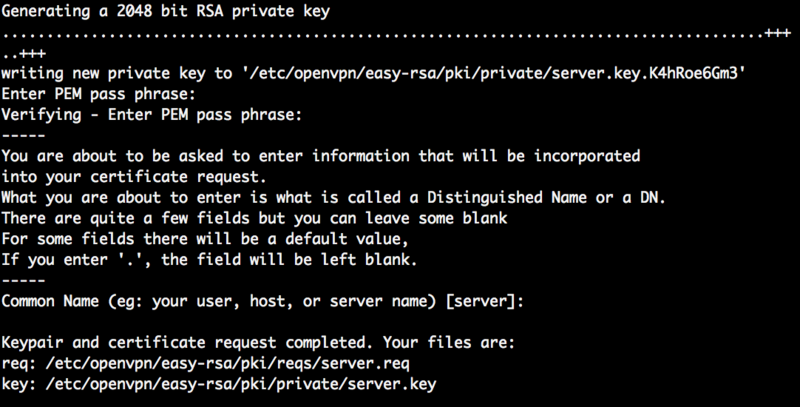 You’ll have to enter one more time the pass phrase of the key, and then a new server.key file is written without the pass phrase. You can see this when looking into the key files. 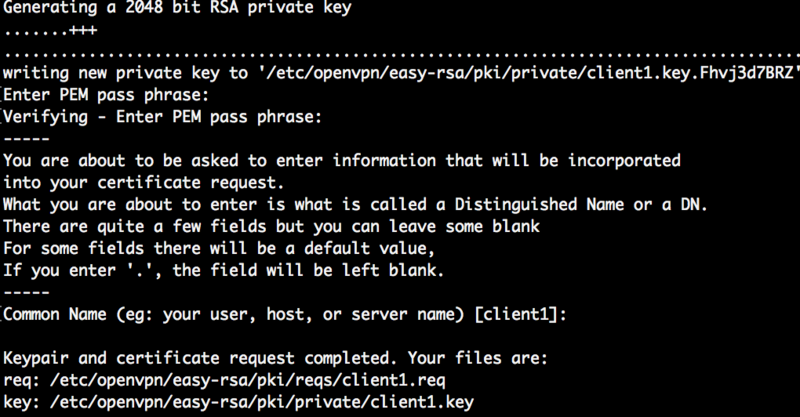 Check whether or not openvpn is already configured to run as a service. For each run level, the status is either on or off. 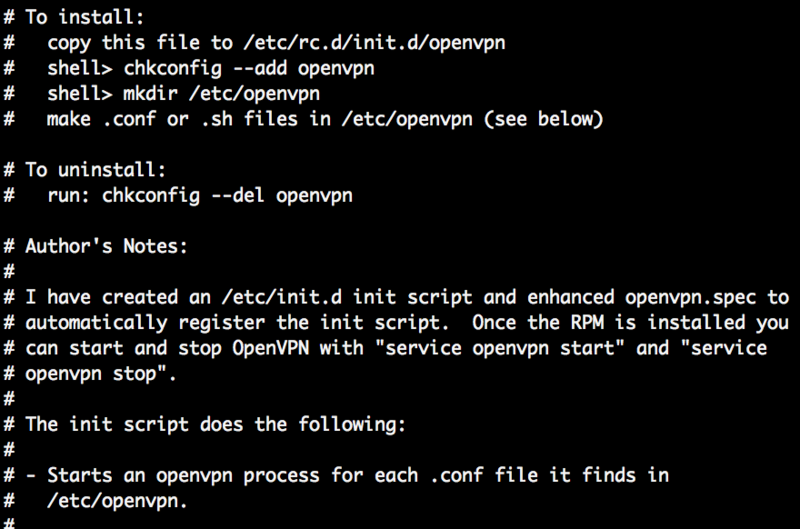 In case of on, openvpn is already configured to run as a service. 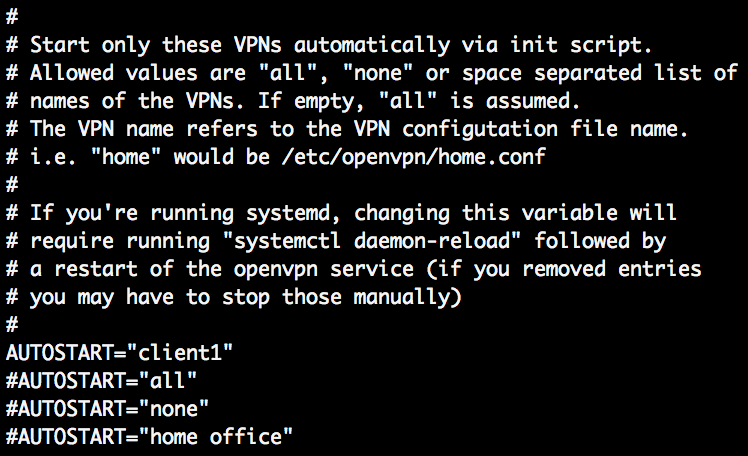 In this example, opevpn is not configured to run as a service in any runlevel. To start and control openvpn via systemd. 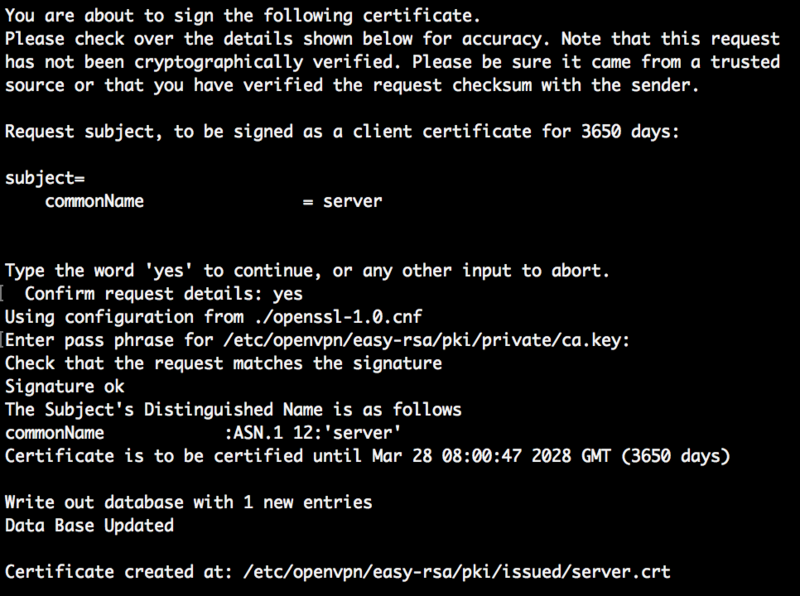 Check status of openvpn. 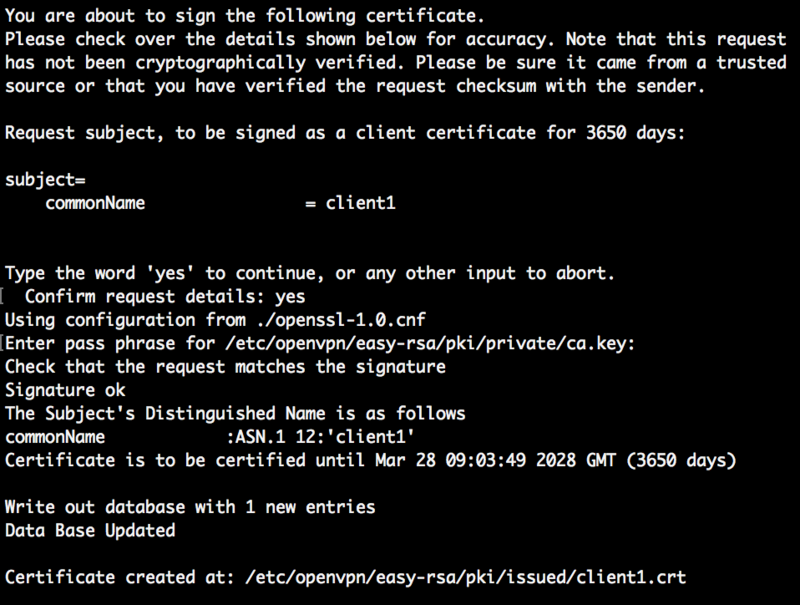 Some information on how to solve common OpenVPN error message on the server and client. Most occur when trying to start OpenVPN for the first time. Client starts connecting but no connection is established. 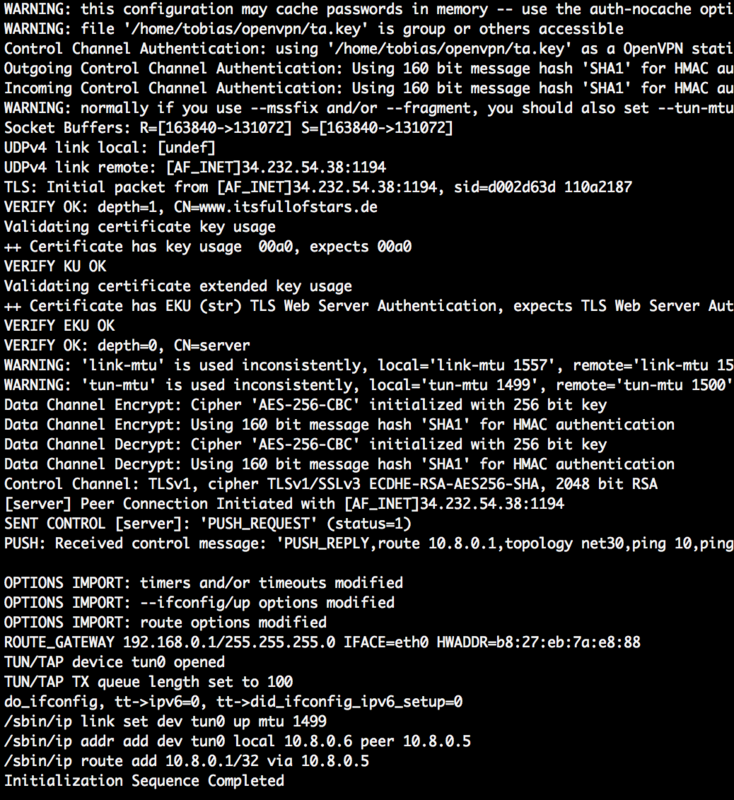 Server is configured to use ta.key. 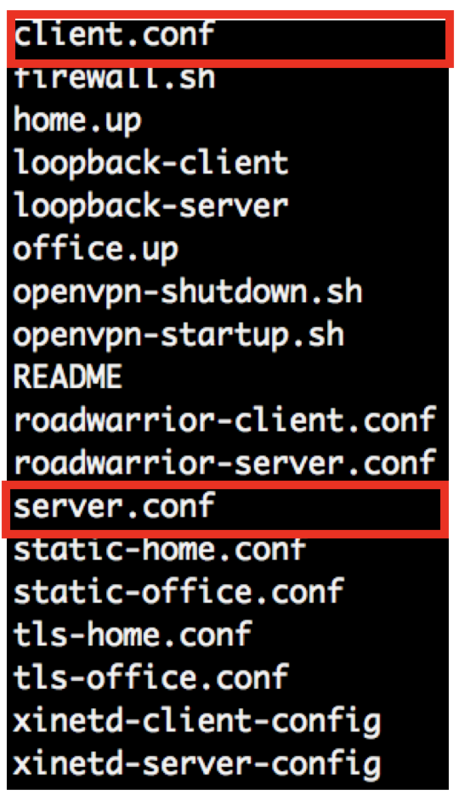 Copy the ta.key into the openvpn configuration directory and specify its location in the conf file. 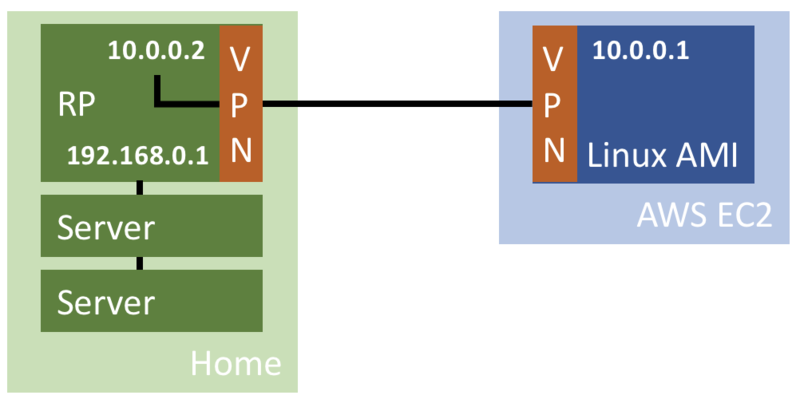 OpenVPN server accepts a client connection, but communication fails. During first startup, some warning message may be written on the server log. Most common they refer to link-mtu, cipher, keysize or comp-lzo. Adjust the parameters in the client.conf file so that they match the server configuration. 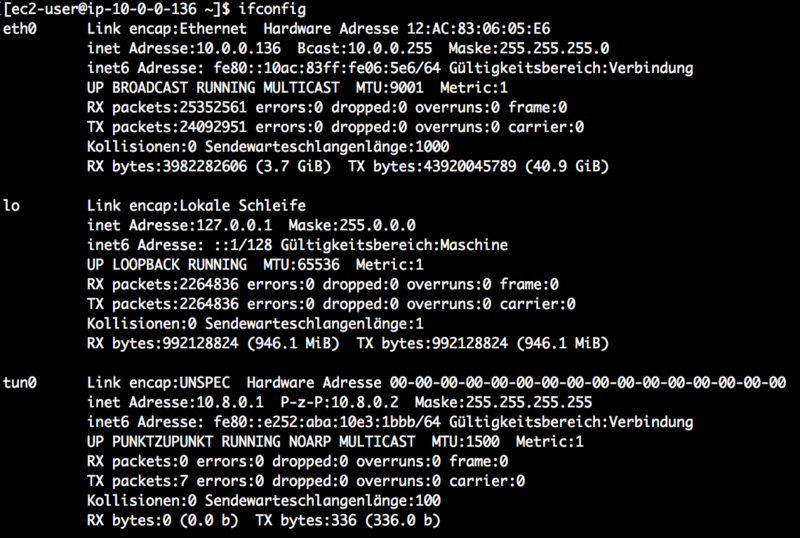 Also good to check this way if a not controlled/configured client is connecting to your server. Configure the client to use the same mtu size as the server. Insert parameter link-mtu into client.conf. Keysize used by client and server should be the same. Insert parameter keysize into client.conf. Uncomment the parameter in server.conf.